Make it LOOK GREAT even when the power is not on! 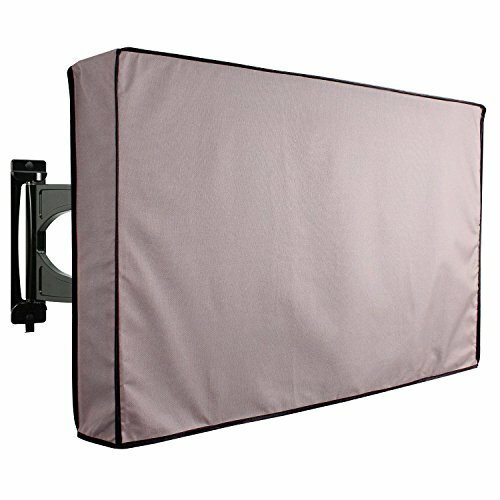 Protect your Precious TV with a KHOMO GEAR TV Cover TITAN Series. WIDE COMPATIBILITY: Compatible with LED, LCD and Plasma TVs 30 to 32 inches.